The father of a 3-year-old boy from Columbus, Ohio, was charged after the boy found a gun in their home and shot himself. The Columbus Dispatch reported that a Franklin County grand jury indicted 26-year-old Steven Wallen on involuntary manslaughter charges and child endangering charges for the accidental shooting death of his 3-year-old son, Jachin. It took place in September in Madison Township. The boy died after his twin brother found a handgun while Wallen was sleeping. 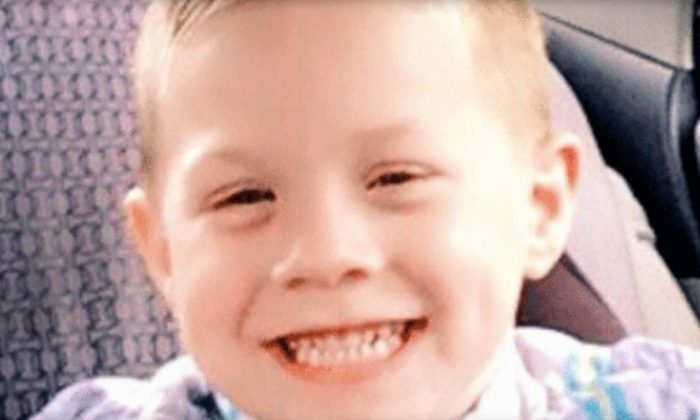 The young boy’s mother, who is Wallen’s ex-wife, told KLEW that boy’s twin brother now suffers from post-traumatic stress disorder after seeing the tragedy. “He witnessed it and was like feet away. So… I will do everything I can for him,” said Jennifer Wallen. “We always cuddled up and watched ‘choo choo’ in a recliner and it was just something we did every night before bedtime,” added Wallen. She said it’s been a nightmare. “No parent is perfect, but you keep your kids safe,” said Wallen. Jachin and Jaxon were staying with their father when the incident unfolded. “I can’t even tell you the things that were going through my mind,” said Wallen. Stephen Wallen had heard the gunshot and ran into the living room and discovered what had happened, NBC4 reported.